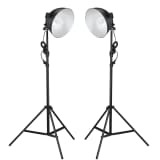 Studio Set: 3 Flash Lights, 3 Tripods, 3 Softboxes, Reflector, etc. 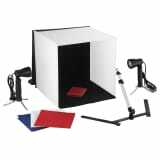 Studio Set: 3 Flash Lights, 3 Softboxes, 3 Tripods, Trigger, etc. 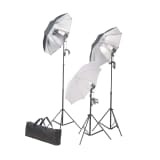 Studio Set: 3 Flash Lights, 9 Umbrellas, 3 Tripods, etc. 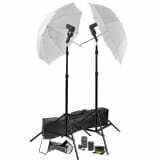 Studio Set: 2 Flash Lights, 6 Umbrellas, 2 Tripods, etc. 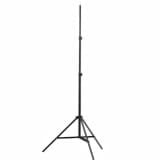 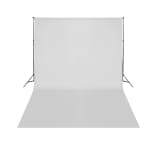 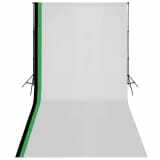 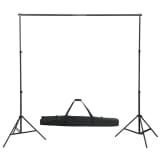 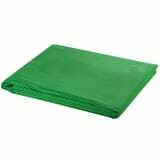 Studio Set: 3 Flash Lights, 3 Softboxes, 1 Shooting Table, etc. 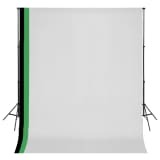 Studio Set: 2 Flash Lights, 2 Softboxes, 2 Tripods, etc.